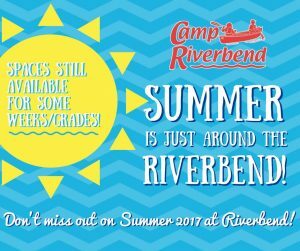 Summer’s Just Around the Riverbend! 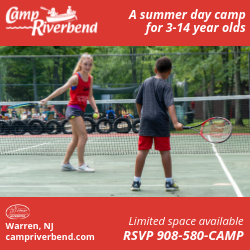 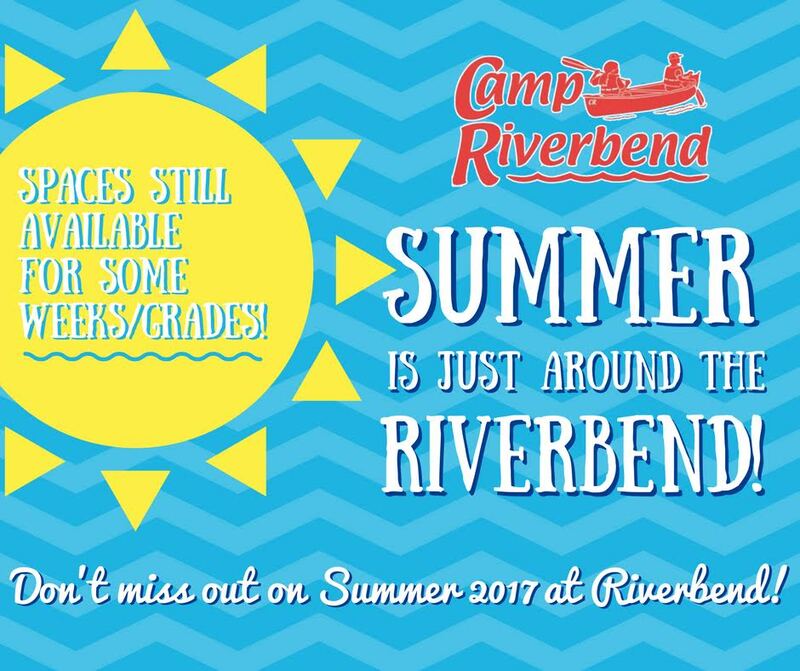 Just a few days to go before Camp Riverbend opens! 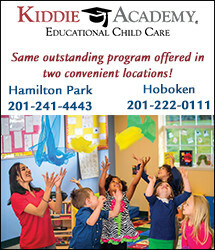 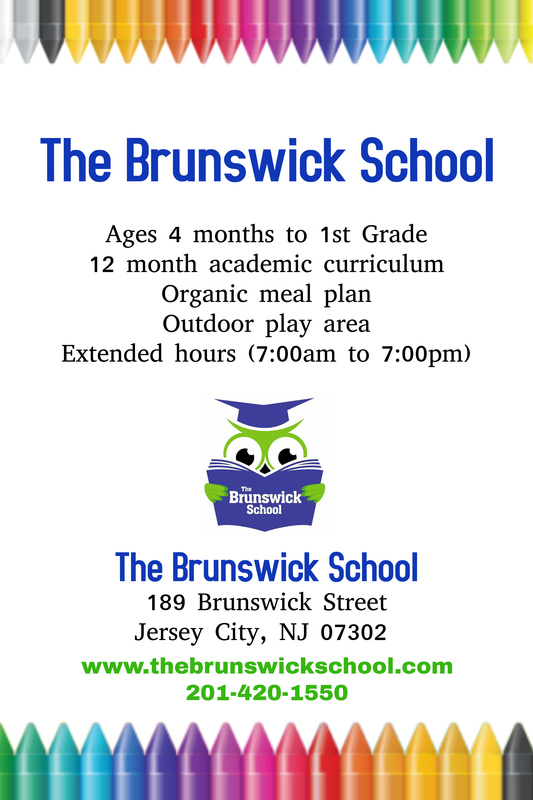 Spaces are still available for some grades and weeks. 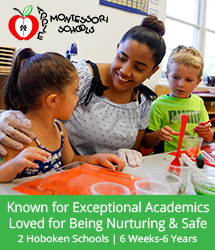 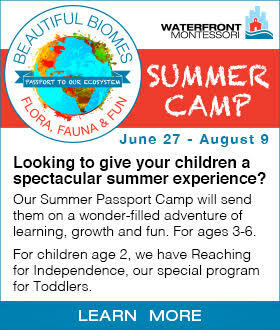 Enroll now to be a part of our amazing summer of fun! 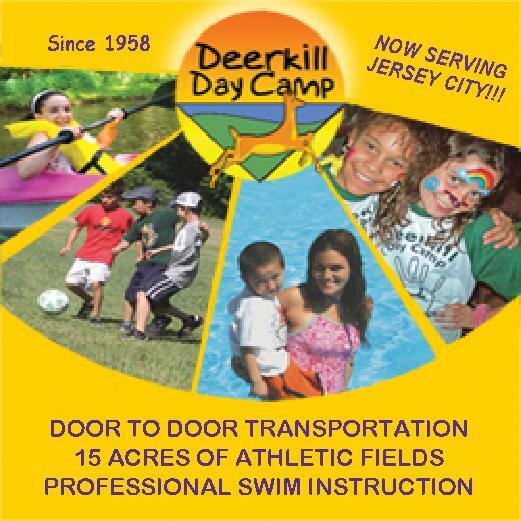 Bus service from downtown Jersey City included.